The greenhouse is available for private events in 3-hour increments on Saturdays and some weekdays. Saturdays fill up fast, so call early to reserve your date and time. The cost is $100 for a 3-hour private rental period. The non-refundable rental fee is required to hold the room. The rental greenhouse is available in fall during the week with more flexible times. Contact farm manager, Robin, at 219-805-3254 or by email at elzingafarms@gmail.com for availability. 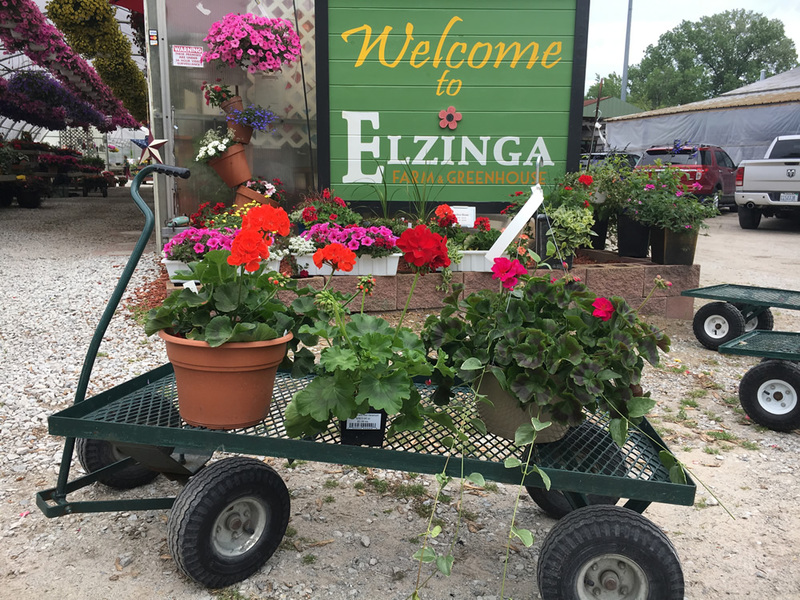 Once availability is confirmed, please download our Greenhouse Rental Contract to print out, sign and submit in person or by mail with payment to Elzinga Farm, 1581 Joliet Street, Dyer, IN 46311. Also, Pumpkin Painting is available for $5 per child, with a $25 instructor fee (48-hour notice before the start of your event is required). This activity is a good alternative for inclement weather. *Children 10-years-old and under must be accompanied by an adult; no additional fee for adults accompanying children in KidZone. Check with us to see when hayrides, corn maze & KidZone are open for the fall season.